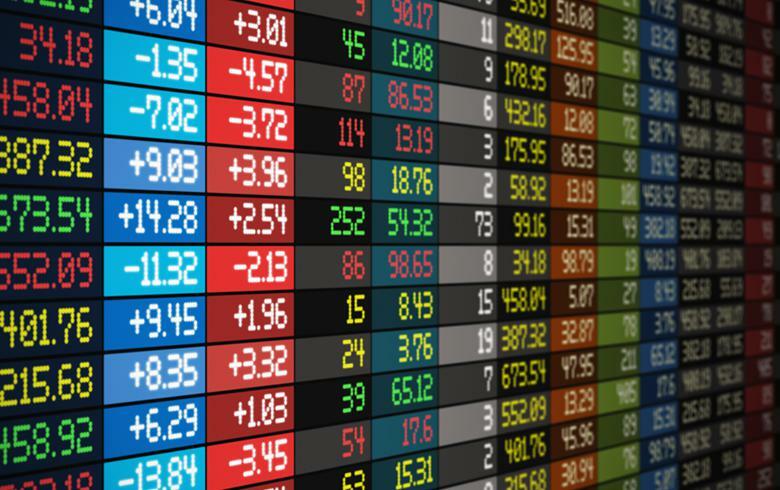 SKOPJE (Macedonia), September 14 (SeeNews) – The blue-chip MBI-10 index of the Macedonian Stock Exchange (MSE) closed at 3,430.57 points on Friday, a 0.38% increase over the week. Turnover on the MSE's official market more than halved to 40.35 million denars ($760 million/652 million euro) this week from 89 million denars last week, bourse data showed. Lender Komercijalna Banka [MSE:KMB] generated the largest trading turnover on the MSE this week, of 6.4 million denars, as 1,241 shares of the bank changed hands. The MSE bond index closed at 129.74 points on Friday, unchanged from a week ago.